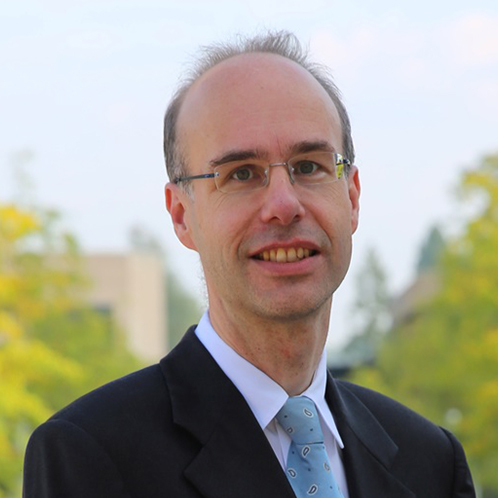 Dr. Emiel Maasland is the Founder and Managing Director of Auctiometrix and is Affiliated Researcher at the Department of Applied Economics of the Erasmus School of Economics. He holds a PhD in Economics from Tilburg University. His research focuses on auction theory and the theory of industrial organization. His work has been published in international academic journals, such as the Journal of Political Economy, Games and Economic Behavior, Economic Theory, Journal of Institutional and Theoretical Economics, The Energy Journal, and Telecommunications Policy. He has 15+ years of experience in scientifically based contract research. He advised many governments on the design and implementation of various auctions, in particular spectrum auctions for mobile communication and radio broadcasting. He also has practical experience in advising major telecom operators and broadcasters on their optimal bid strategy in numerous SMRA and CCA spectrum auctions in Europe and the USA. Recently, he was hired by the Dutch Radiocommunications Agency to perform an independent verification on CCA auction software. He was also involved in large scale auction evaluation studies, including a review of the Canadian 700 MHz and 2500 MHz spectrum auctions for ISED Canada, an evaluation of the Dutch UMTS-auction for the Dutch Parliament, and an evaluation of the auction of petrol station locations along the Dutch highway for the Dutch Ministry of Finance. Furthermore, he advised private companies in antitrust cases in sectors such as the market for mobile telephony, motor fuels, bicycles, and liberal professions. Auctiometrix is a spin-off company of the Erasmus University Rotterdam specialized in auctions.